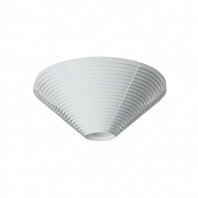 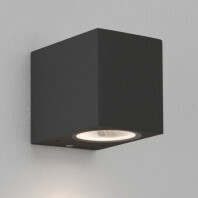 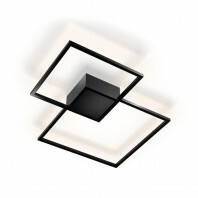 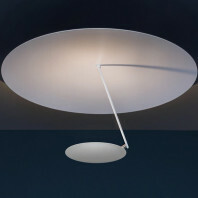 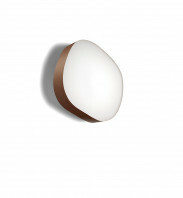 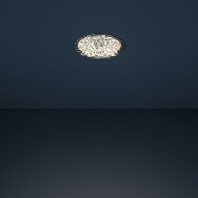 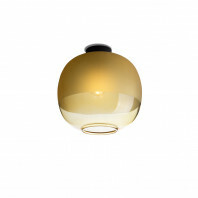 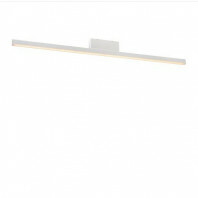 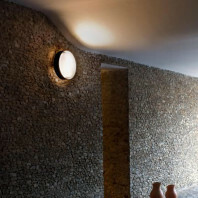 The ceiling or wall lamp Mashiko 300 Square give us a light in 360° thanks to its gorgeous glass coating. 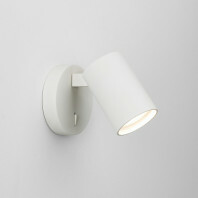 The light is soft and elegant. 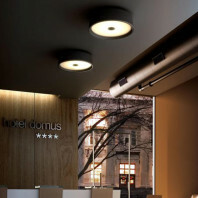 The body of the ceiling is made of metal and steel gives a modern design. 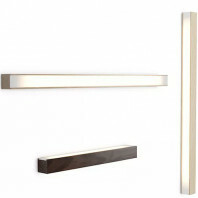 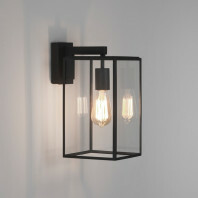 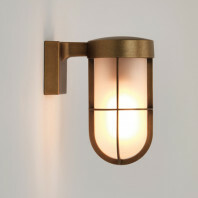 The lighting is available in chrome and bronze. 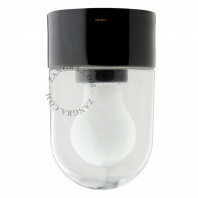 The bulbs 2 x 18W 2G11 are not included with the lamp. 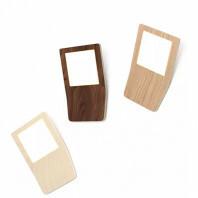 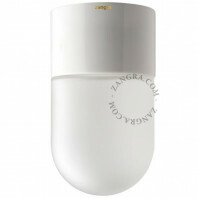 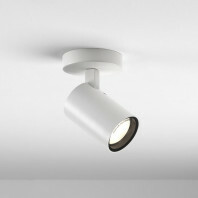 The dimensions are as follows : H 300 W 300 D 87mm. 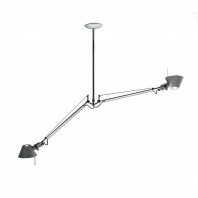 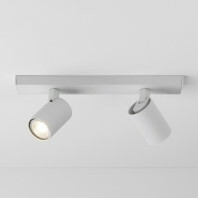 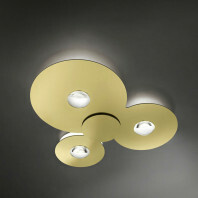 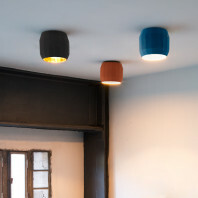 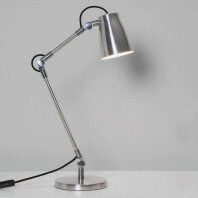 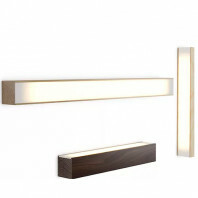 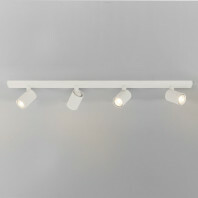 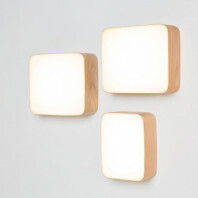 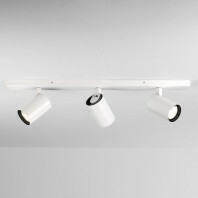 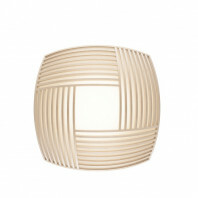 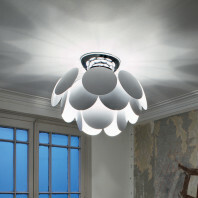 Astro is a British brand of design lighting. 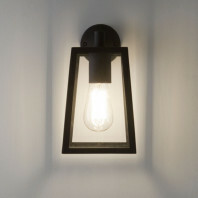 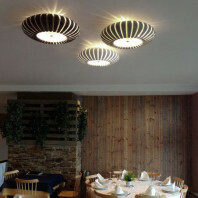 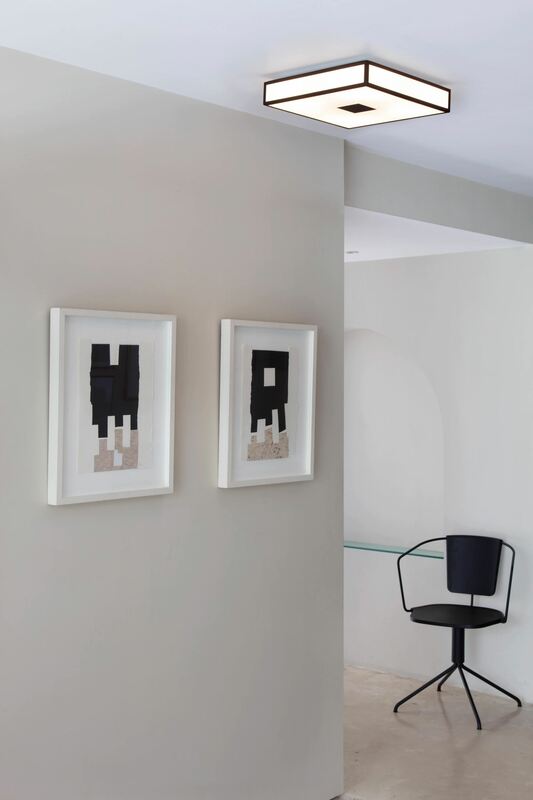 Founded in 1977 by John Fearon et James Bassant, they both had the same passion for those lighting. 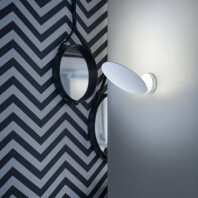 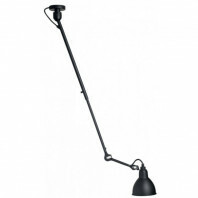 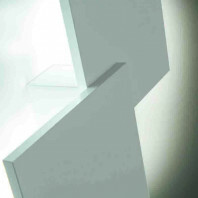 Over the years, Astro is became the iconic brand for bathroom and outdoor lighting.